Peace is a pretty wornout and tattered word. It’s been used to convey empty sentimentality, sell soft drinks and lull victimized people into not standing up for their rights. For some of us, the word has probably lost its vibration, meaning we hear the word, know what it means, but our emotions are not stirred. I’ll spare you the details, because you know them already and just say our world is NOT peaceful– it’s noisy, violent, hateful and unsafe. What I want to share though is more important than ever and I do hope that you feel what I mean. We need to give the power back to the word PEACE. The word “peace” popped into my head yesterday, after a short time walking on one of my favorite beaches without another soul in sight. I suddenly felt just how much I needed the peace. Sometimes one just needs to step out of the chaos in order to know just how chaotic things had actually been. Does this sound familiar? This was my experience yesterday. 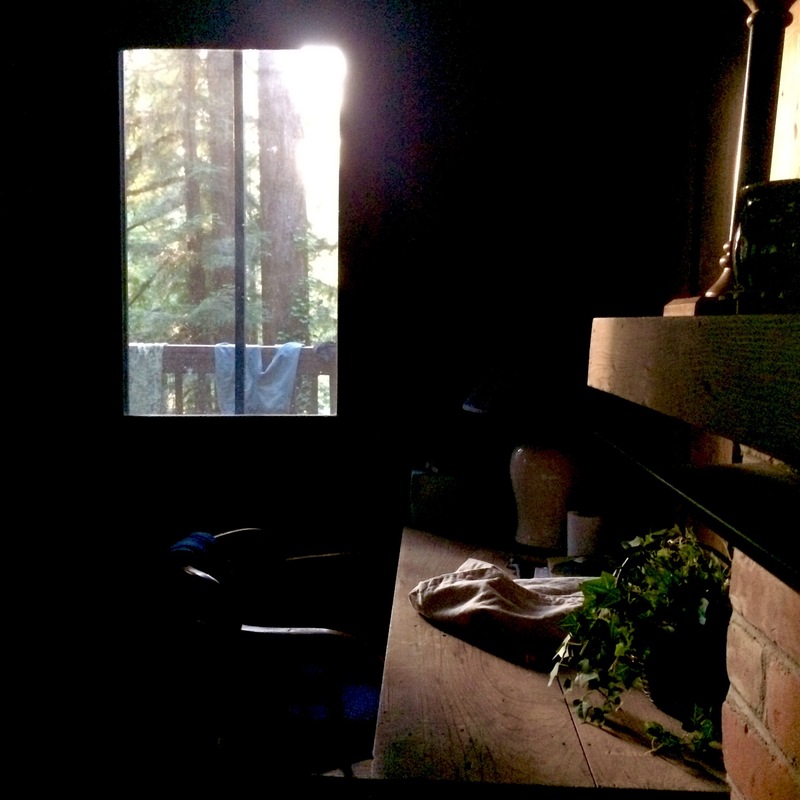 Thanks to solitude and sanctuary in the wilderness I found my peace and slept like a baby last night. This morning I woke still feeling that peace, which lingered for an hour or so until the news of the day came to me. Today’s responsibilities kept me from returning to the beach to re-up on peace. Such is life. Fortunately, I know how to find peace by other means. I can sit down pretty much anywhere, close my eyes and feel better in a few minutes. I won’t lie though, “peace” hard to find and even harder to sustain today. But I did my best. For all of us. Here’s why “all of us”…. Needing to feel peace starts with just wanting to feel better, to feel OK in your own skin. But it ends up being about the collective. When I’m feeling a little more peaceful, the people around me might feel a little more peaceful, and the feeling continues to radiate outward. So, the more peaceful feeling people the better. AND HERE’S HOW “PEACE” RESONATES IN ME TODAY. I stand with those of you who refuse the normalization of unnecessary violence. This definition of peace affords me the clarity, the courage and the love to RESIST the continued assault on the hearts and minds of innocent people. In this powerful definition of peace, I’m not falsely passive, exploited or turning away from injustice. I’m not hiding in a cave chanting mantra. In this powerful definition of peace, I stand with everyone and anyone who is ready to end assault on human dignity and human life in the form of hate and violence in all forms, all over the world. Some might say that because I’m a “Spiritual Teacher” I have no right to talk “politics”. First of all, this is not politics. This is SANITY. Second of all, my activism feels inherently spiritual and soulful. Any action that leads one to truth and freedom is an action based in what we call spirit or soul. Any action that leads one to love themselves and the collective is spiritual soulful action. As a spiritual teacher, I have every right, some might say a duty, to talk about these things. I can’t stay hushed any longer. Now is the time for powerful voice, communities and change. This is not mere politics, this is about THE POWER OF PEACE, the only power that can stand up and win against violence. And, my open heart and presence of mind this peace affords me beams out like a light to those who are suffering, who have been made victims, and to those who love these victims, including those harmed by what happened in Las Vegas and in Puerto Rico. Thank you, for listening. I’m so sorry about what we’re going through. I love you. Stay strong. We are in this together.